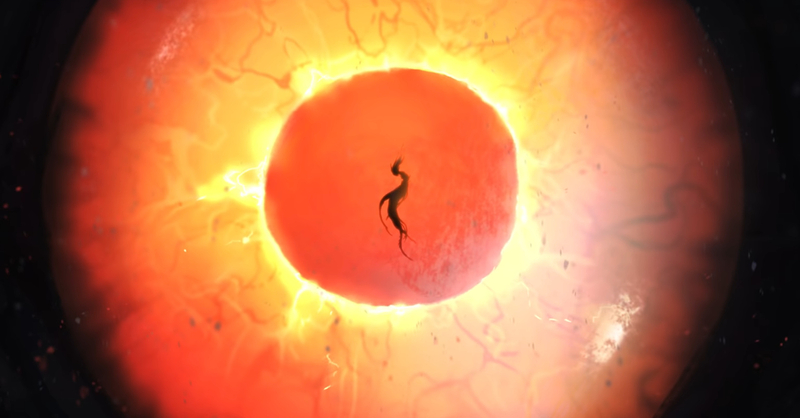 Home Games WoW goes Lovecraftian with the Warbringers: Azshara animated short! WoW goes Lovecraftian with the Warbringers: Azshara animated short! Azshara might just be Battle for Azeroth's big baddie! The final Warbringers animated short for World of Warcraft: Battle for Azeroth was just released, and it’s about the Queen of the Naga herself, Azshara! The Warbringers: Azshara short is just as awesome as the previous two (which are about Jaina and Sylvanas respectively), but with a Lovecraftian/cosmic horror twist. As Warcraft fans should know, Azshara is a former Night Elf that was transformed into a Naga after striking a deal with one of the Old Gods. The short details her transformation, and her deal with the Old God N’Zoth. Even before her Naga transformation though, Azshara was one of the most dangerous villains in Warcraft history. For those not familiar with her lore, Azshara struck a deal with Sargeras 10,000 years ago to bring forth the Legion, only to be thwarted by Tyrande Whisperwind and the brothers Stormrage. While she’s one of the most formidable villains lore-wise, she has never made a full appearance in the WoW games, until Battle for Azeroth that is. 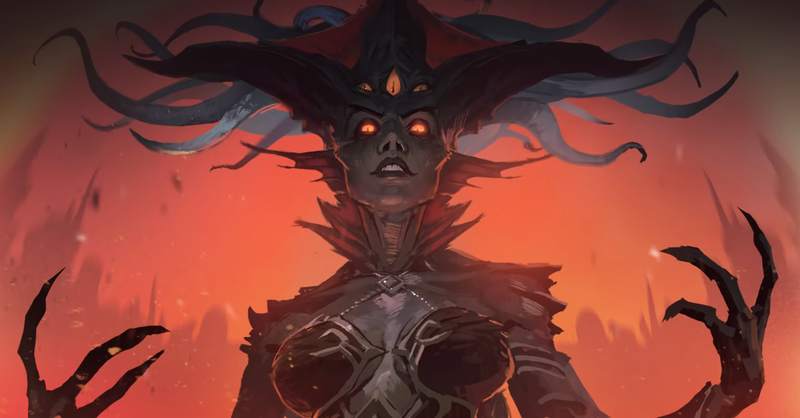 Her starring role in the final Warbringers short all but confirms that Azshara will be the expansion’s big villain. We’re very much intrigued with this decision from Blizzard; if Warbringers: Azshara is is anything to go by, then we’ll probably get some cosmic horror-themed raids in the coming weeks! Previous articlePokemon anime series to stream on Twitch this August to October! Next articleIt’s official, Battle for Azeroth is the fastest-selling WoW expansion ever!